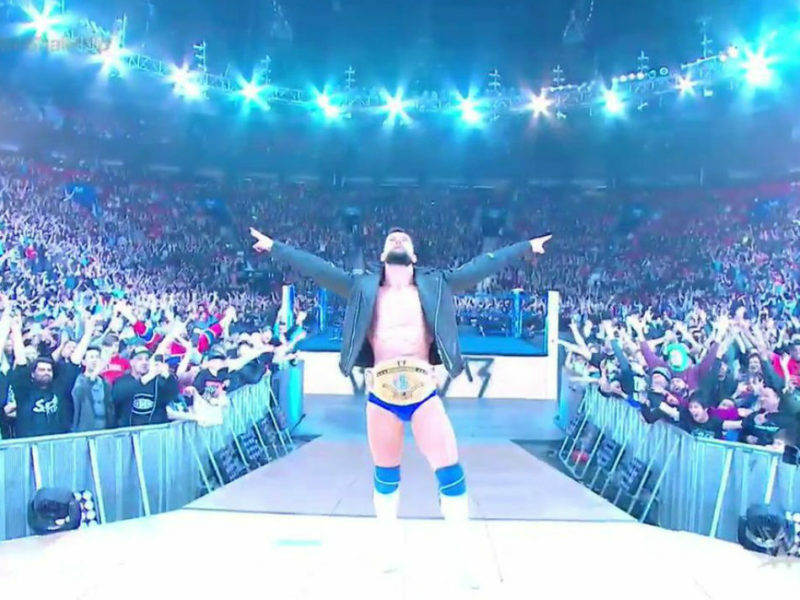 Ronda Rousey is done with the WWE for now. 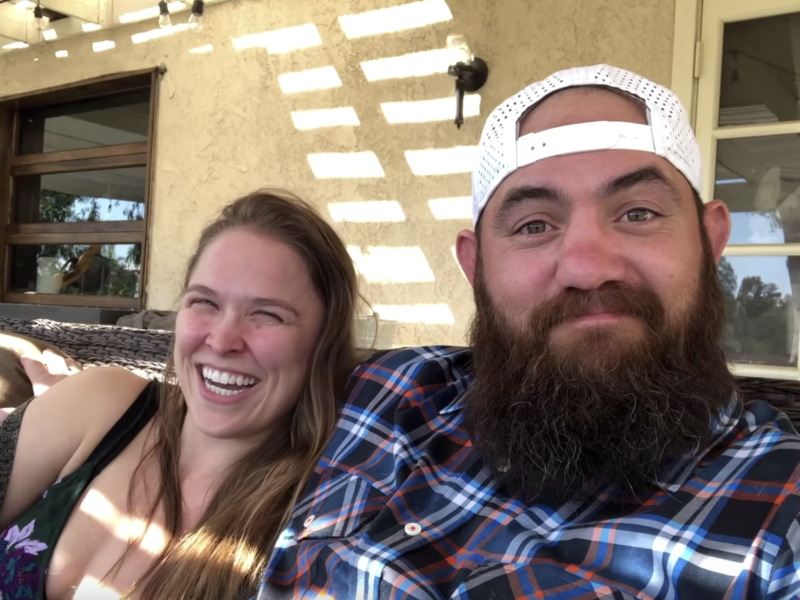 She broke her knuckle, and now it’s time to start a family with Travis Browne. 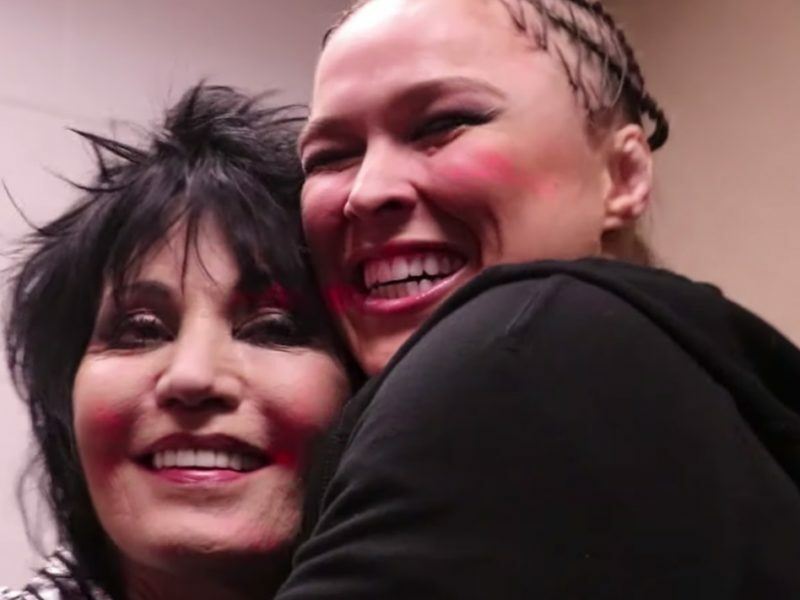 RondaRousey.com’s wrestler of the week is Wendi Richter, who helped WWE gain mainstream exposure as part of the Rock ‘N’ Wrestling Connection. 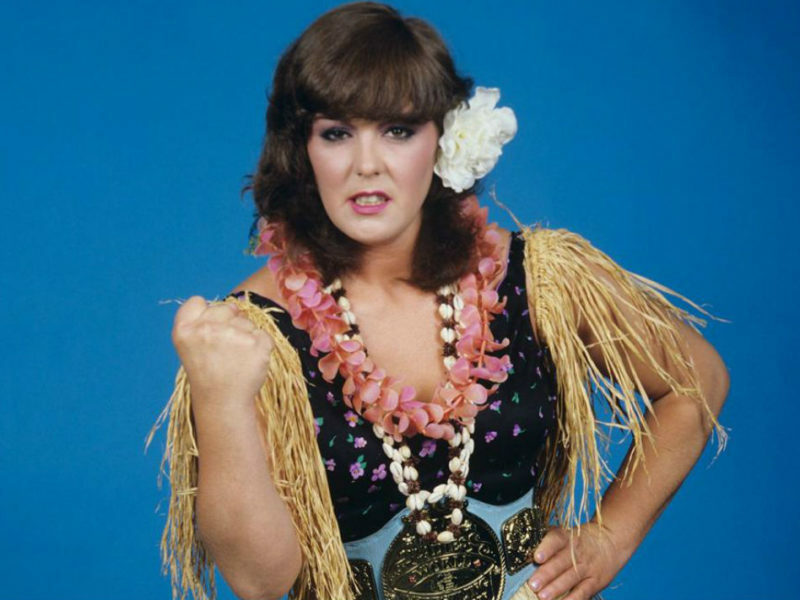 RondaRousey.com’s Wrestler of the Week is Leilani Kai, a key figure in some of the most important women’s wrestling events of the 1980s. 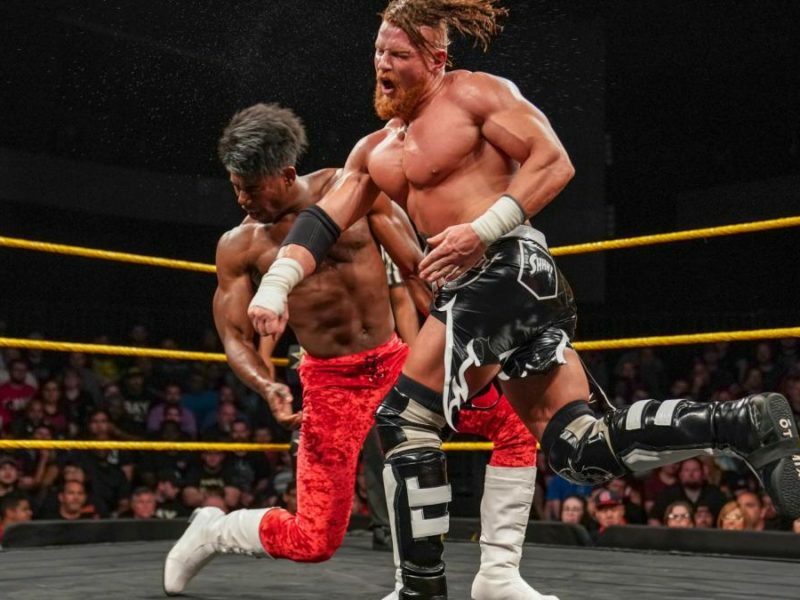 We’re back to the weekly shows, and this week it’s all about NXT Superstars who’ve been struggling to climb the ladder looking to gain some momentum.